If you would like to lose weight, stop smoking, combat an addiction, enhance your self confidence, be free of a phobia, get help with anxiety or depression and improve your life using Hypnotherapy, NLP, Time Line Therapy ®, NLP Coaching, Reiki, Numerology Coaching or maybe you want to become qualified yourself as a practitioner then arrange a consultation to find out more about how Claire’s sessions / unique tailored programmes and Certifications work or attend one of her group sessions / workshops with leading Complementary Health and Life Style expert Claire Hegarty. 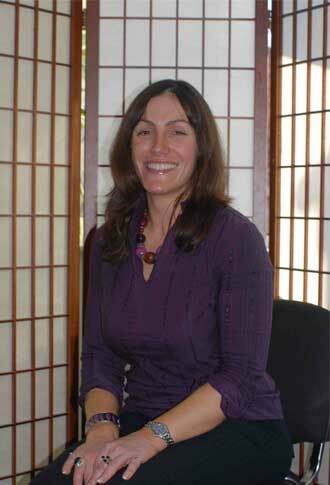 Claire offers a friendly and professional approach using an extremely diverse and unique range of personal development, change, therapeutic and coaching techniques and services. Claire first started her work in personal development and human interaction in 1999, when working as a Scientist for one of the worlds largest blue chip companies. During this time she trained in Advanced Creativity Guidance and Team Management and this was when she first discovered NLP. In 2003 she attended her first Certification Training to become a Certified Practitioner of NLP, Hypnotherapy and Time Line Therapy ® and her life has never been the same! Since that very first Certification training in NLP in 2003 she has continued to train and develop her skills, travelling all over the world to places as far as Hawaii to enable her clients to have access to leading edge techniques within her specialism’s, enabling clients to discover, unlock, maximise and live their true potential. She is highly regarded in her field by her clients / students and those who she mentors along the path and is regularly asked to share her expert advice on by the media, various websites, radio stations and has appeared on TV. Claire has a BSc with honours in Chemistry and is a Certified Trainer of NLP, Certified Trainer of Master Time Line Therapy ®, Certified NLP Coach Trainer, Certified Trainer of Hypnotherapy, Certified Archetypal Coach at level of individual and organisation and Certified Reiki Master. Claire’s esoteric studies have also lead her to be Certified in many levels of Shamanic tools and techniques and to be trained in the areas of Numerology, Astrology and Ancient Hawaiian Huna.